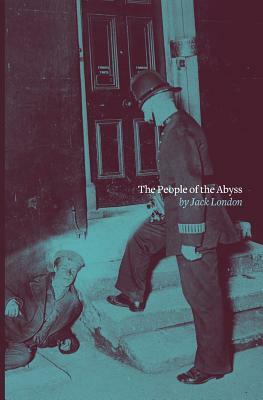 The People of the Abyss is a book by Jack London (Call of the Wild, White Fang) about life in the East End of London in 1902. He wrote this first-hand account after living in the East End (including the Whitechapel District) for several weeks, sometimes staying in workhouses or sleeping on the streets. In his attempt to understand the working-class of this deprived area of London the author stayed as a lodger with a poor family. The conditions he experienced and wrote about were the same as those endured by an estimated 500,000 of the contemporary London poor.